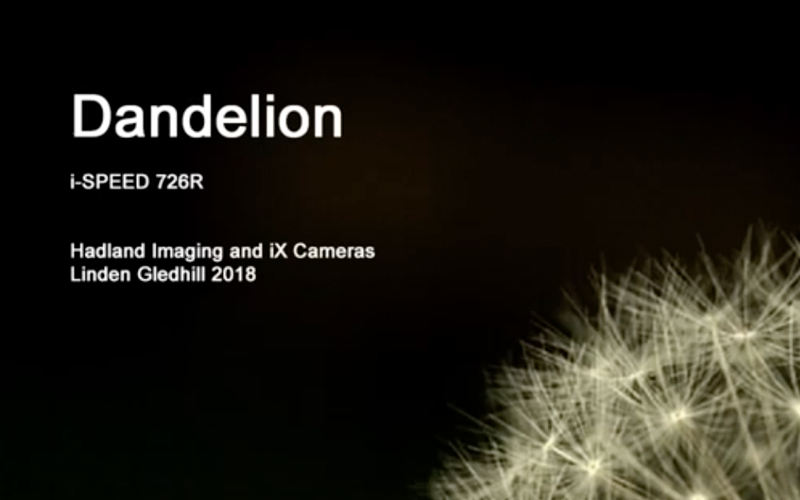 Hadland Imaging was introduced to the amazing work of photographer Linden Gledhill and put an iX Cameras i-SPEED 726R in his hands. 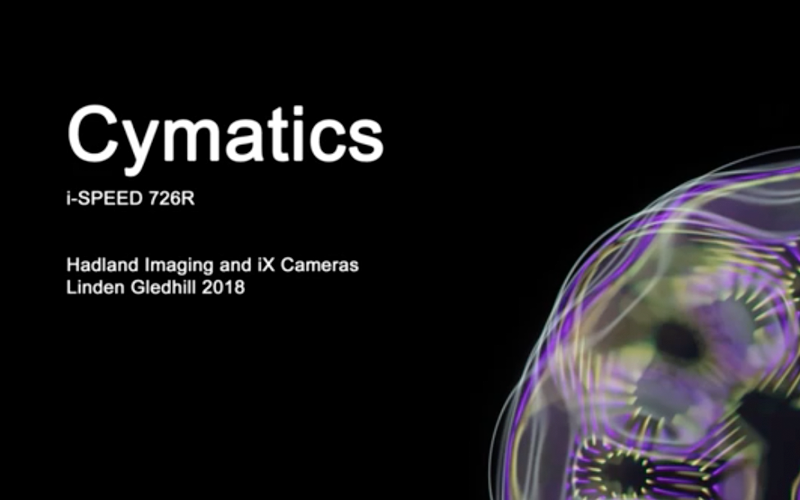 These three videos; Bubble, Cymatics and Dandelion are samples of his exploration of high-speed imaging and slowing down real-world phenomena with the i-SPEED 726R. Linden Gledhill is an artist who explores the physical world at different image scales and fragments of time. 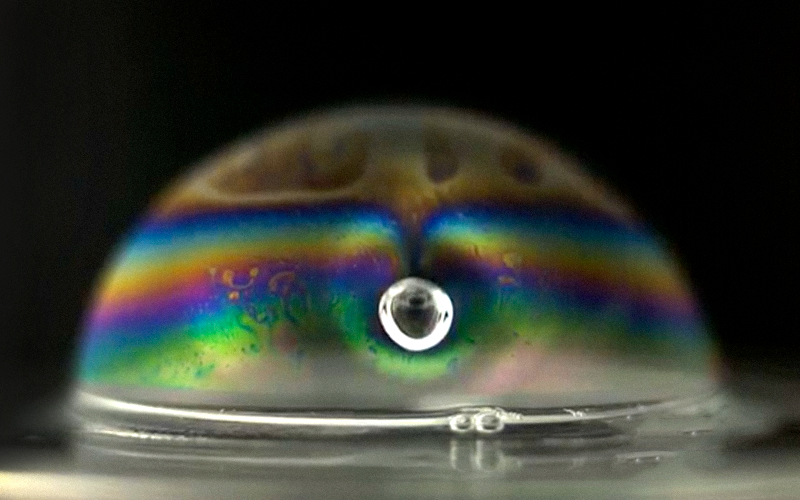 His education in science has led to the use of advanced microscopy and high-speed equipment to create unexpected imagery revealing the physical beauty which surrounds us. A passion for photography has led to numerous collaborations with other artists and designers resulting in promotional art work and effective advertisement campaigns. His work can be found in a wide range of products including books, snow boards, record sleeves, promotional video and apparel. Corporate clients included ExxonMobil, GMC, Canon, British Telecom and musicians such as Ryan Teague and Jon Hopkins. In addition, an extensive selection of archive images are available for licensing and printing and can be viewed at Flickr.com.